Join us for a screening of Shadow World (2016) and a Q&A with writer Andrew Feinstein. The event will be held in LG.19 in the Michael Sadler building at 6pm on 7th February. 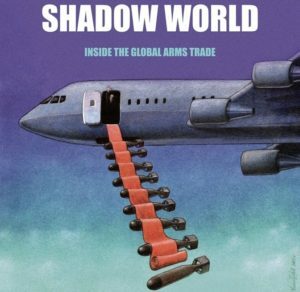 SHADOW WORLD is a cinematic documentary that reveals the shocking realities of the global arms trade – the only business that counts its profits in billions and its losses in human lives. 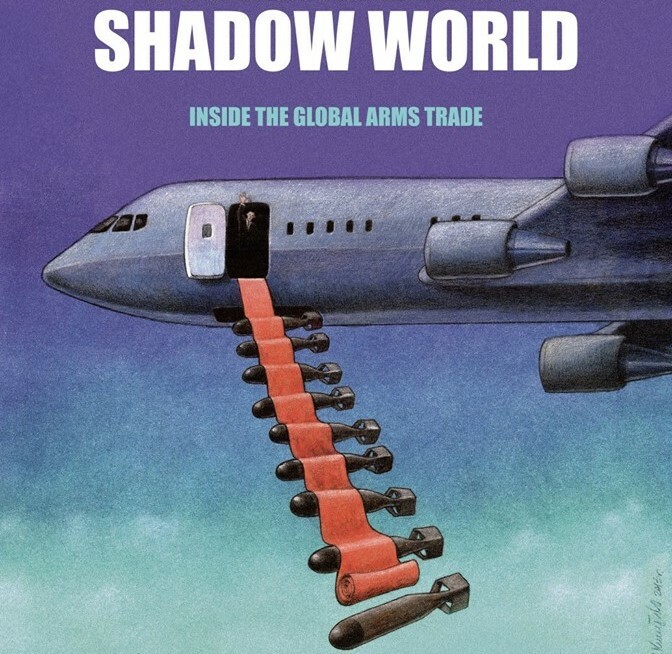 Directed by artist/filmmaker Johan Grimonprez (dial H-I-S-T-O-R-Y), the film is in part based on the acclaimed book “The Shadow World: Inside the Global Arms Trade,” by Corruption Watch-UK founder Andrew Feinstein. 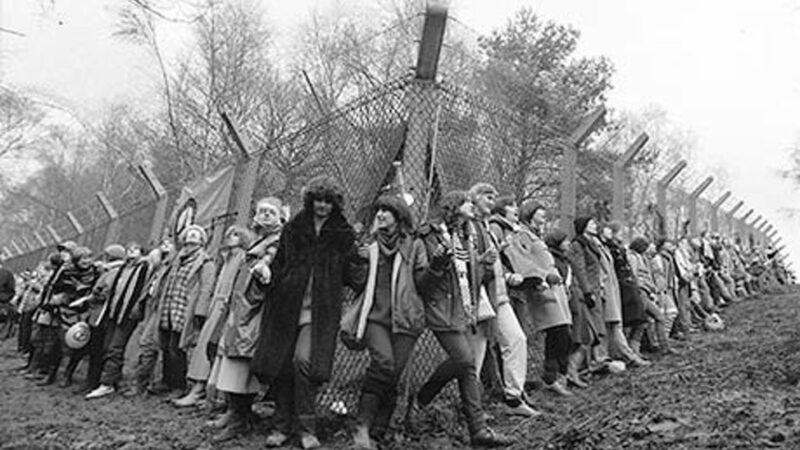 This event is organised by students but open to everyone.